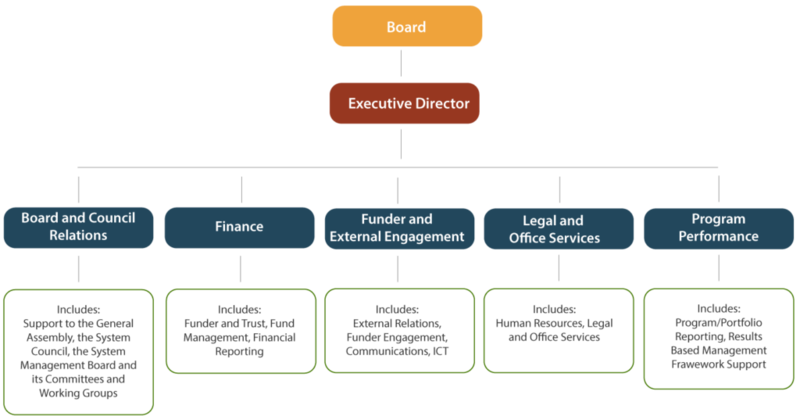 The CGIAR System Management Office, hosted in Montpellier, France, is responsible for the day-to-day operations of the CGIAR System Organization, an international organization governed by the Charter of the CGIAR System Organization. Coordinating the development of the CGIAR Strategy and Results Framework. The System Management Office is organized into a number of different teams.